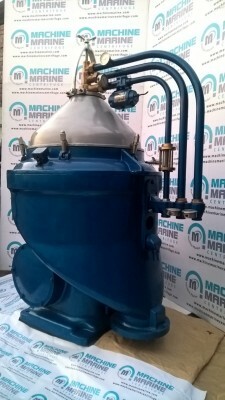 Reconditioned Alfa Laval Model FOPX 613 Stainless Steel Centrifuge, Fuel Oil Function with Radial Secondary Ports and Slide for Alternating Solids Discharge, Open Inlet with Preset Paring Device for Light and Heavy Phase, Self Triggered Partial Ejection With Dosing Ring, Purifier or Clarifier Design with Direct Drive, Optional Parts: Control Panel, Bowl Tools, Vibration Dampers, Gravity Discs, Instruction Manual, Tree Way Vales and Control Solenoid. Guaranteed machines with quality at competitive prices. 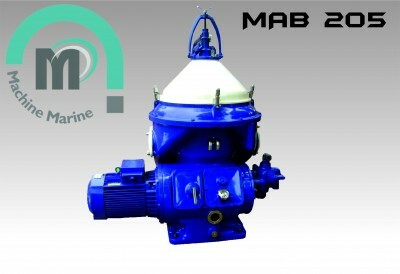 M/S Machine Marine & M/S Machine Marine Centrifuge. 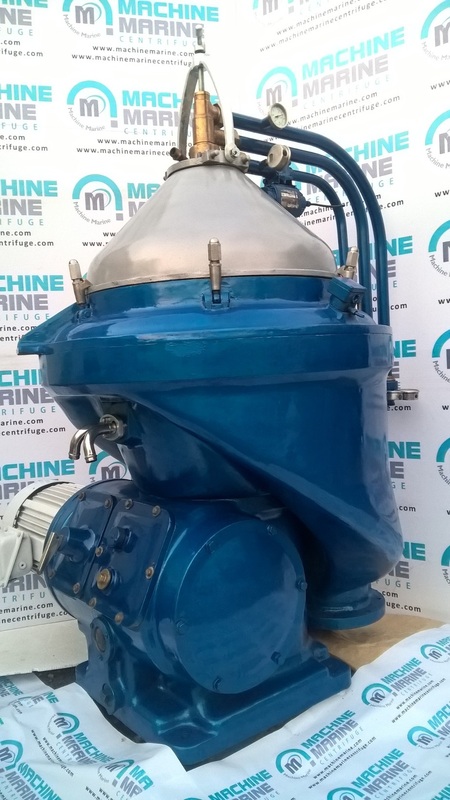 OFFERED UNIT: Fully Reconditioned & Tested. WARRANTY: Supplied with 6 month Warranty. Set of Special Tools, Set of Gravity Disc, Anti Vibration Dumper. 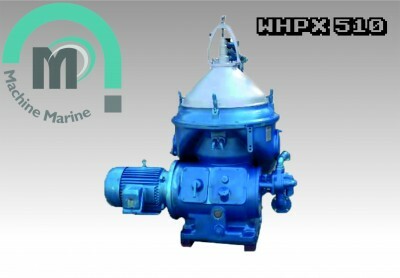 Capacity of purification: 20000 ltr/hr. 1) We provide recondition centrifuge separator FOPX 613. 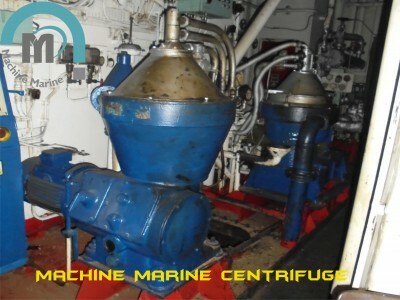 2) Our recondition centrifuge is widely used for industries and marine applications. 3) We have satisfied our customers of FOPX 613 in industries like furnace oil, virgin coconut oil, biodiesel oil, diesel oil, lube oil, turbine oil. 4) Rated capacity on glycerin removal from biodiesel is 50 gpm. · Complete Overhauling of Centrifuge. 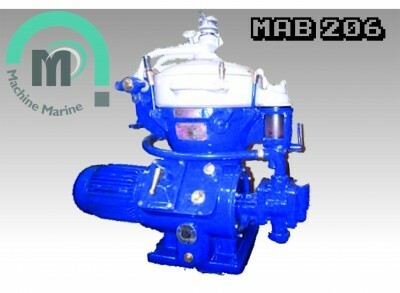 · Replacement of Non-stand Spares with New Spares including Shaft and Gear. 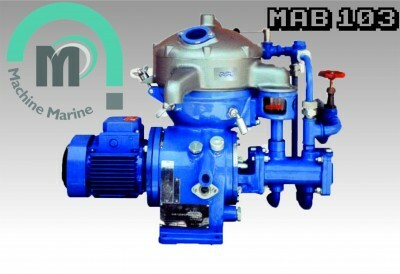 · Compulsory replacement of Bearing, O-ring and Packaging. · Bowl Balancing of Centrifuge. 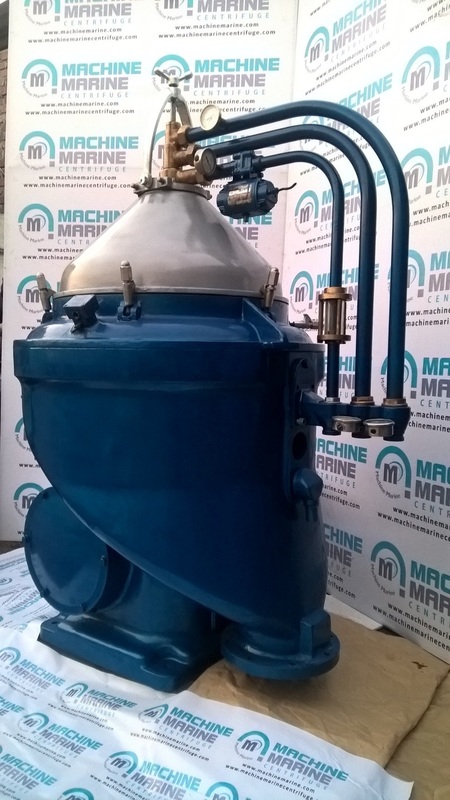 · Practical Batch Testing of Centrifuge. Completely Recondition Unit is delivered with Electric panel, Set of Tools and Gravity disc, Set of O-ring, Anti Vibration Mountings. 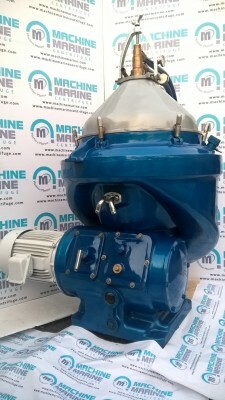 With best track with freight forwarding company we can deliver Recondition Centrifuge to any parts of world at best comparative rates. Powered By : Greenworld Technologies.